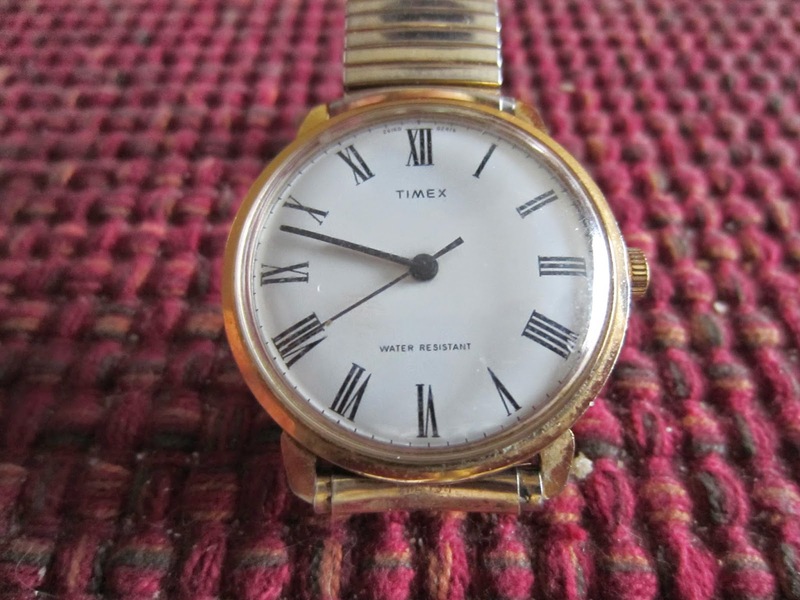 A week ago, I ran across a Timex watch which my father wore for many years. It brought back memories for me from the 1950’s and 1960’s — its dial peeking out from under his starched dress shirt cuff during the work week and of it being worn on his bare arm when he was mowing the lawn on Saturdays. This got me to thinking about why he may have chosen Timex as his seven-day a week time minder. Matt Haig in his excellent book Brand Success: How the World’s Top 100 Brands Thrive and Survive (Kogan Page, 2011) has given me some insights into why Timex is an ubiquitous wristwatch standard. Surprisingly, Haig categorizes Timex as a “Distinction Brand.”* His definition of distinction brands are ones that take an already established, recognizable product and market it in an entirely different way. Typically, these brands work through contrast, the contrast being with a brand that is considered first in its product category. Enter Timex which is the “affordable brand” compared to Rolex, one of the” luxury leaders.” Haig goes on to observe that the secret to a second place brand’s success can be to “unite around a clear message or word” and as often the case, repetition leads to a “distinct singular identity.” And so he labels Timex “the durability brand” as its mark of distinction. Although Timex’s manufacturer has a very long and fascinating history starting around the 1850’s with the Waterbury Clock Company based in Waterbury ,Connecticut. The modern day mechanical Timex was manufactured by the Waterbury Clock Company’s successor, United States Time Corporation (1944-1969) and was first publicly marketed in 1950. Timex’s early popularity came from two clever marketing strategies: a memorable slogan, “It takes a licking and keeps on ticking” demonstrated by subjecting the watch to controlled “torture tests” AND the use of TV commercials hosted by an authoritative celebrity, John Cameron Swayze. Luckily, we still can see the power of these commercials on YouTube. For men, we can relive the tortuous outboard motor rudder subjugation; and for women the watch thrashing of an automatic dish washing machine. Both are a retro take on what we now might call “product water boarding” and worth a look in our current Mad Men crazed TV series society. By 1960, one out of three US watches was a Timex and by 1975, Timex had 50% of the US market having sold 500 million watches! Send me your favorite Timex memory and/or picture of a Timex in your household as a comment for posting. Timex’s durability seems a fitting tribute to smart, economical choices by our mothers, fathers, sisters and brothers -- all of us who are part of an ongoing Timex generation. Other Matt Haig “Distinction Brands” alongside Timex are Pepsi, Hush Puppies, Evian, Duracell, Danone, and Heineken.